At Neal & Neal Insurance Agency, Inc., we use over 80 top-rated insurance companies to help protect you and your family from unexpected events. If you need auto, home, umbrella or any other personal insurance coverage, we can tailor a package to fit your individual personal insurance needs. Our Personal Insurance Agents are here to help you by answering any questions you may have and to research the best policy for you. Our number one priority is to protect you from any unforeseen event that may be a burden to your family in the future. We strive to build long-term relationships with our clients by giving advice on which Personal Lines plan is best for them and providing the best possible customer service when you have a claim. If you have a loss or claim, it pays to know there is a company you can trust to protect you and your family. We can work with you to make certain foreseeable areas of catastrophic risk are insured. 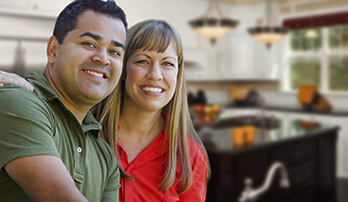 In addition to homeowners, we also offer condo owners and renters insurance. 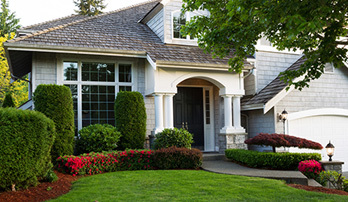 We can help you with personal legal liability coverage, which covers your legal responsibility for property damage or injuries that happen on your property. 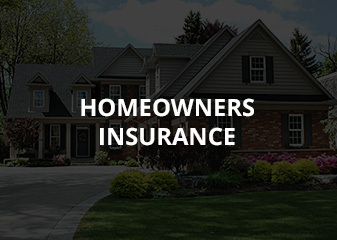 Give us a call today, so we can create a home insurance plan that works best for your specific needs. 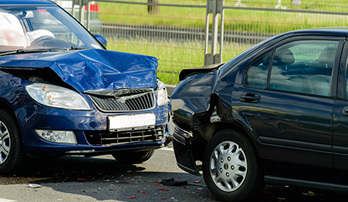 You can drive with confidence knowing that you have good coverage in place. 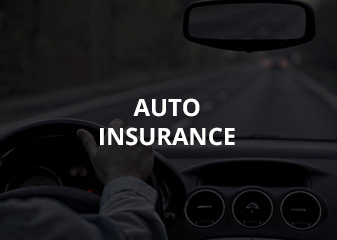 Contact us today and we will provide our professional advice on the type and amount of auto insurance coverage options that are right for you. Continue to this page to see more information about a company. 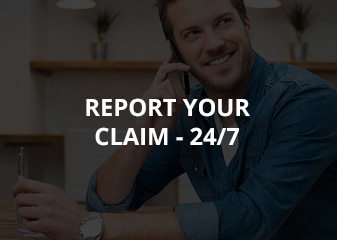 Some of the companies we represent offer online claims service and bill pay. Please contact us today for a FREE QUOTE. Simply call us or use one of the buttons at the top of the page to complete one of our quick online forms. A service representative will follow-up with you soon after.